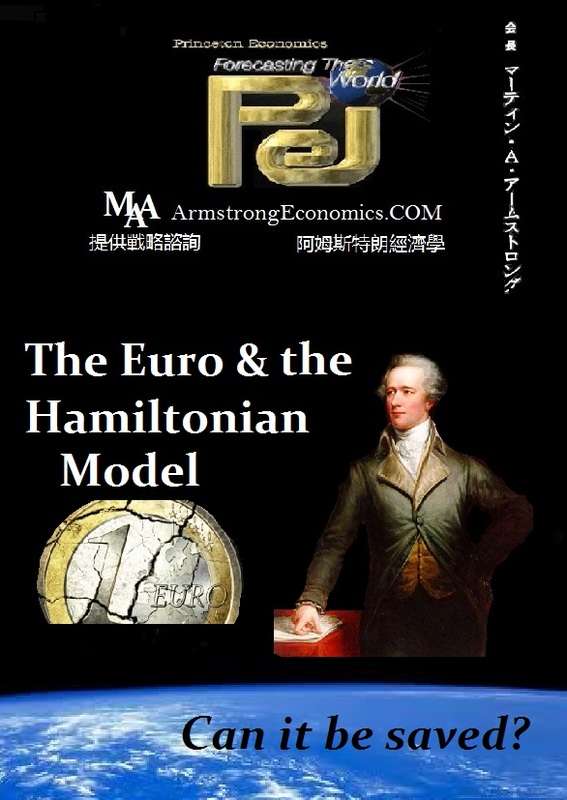 The Euro & the Hamiltonian Model is a special report looking at the structural design of the Euro and why it has collapsed. The political dreamland has been simply insane. This report compares the structure to the Euro and its fatal flaw in contrast to the Hamiltonian Model that succeeded in creating a single nation and a single currency.